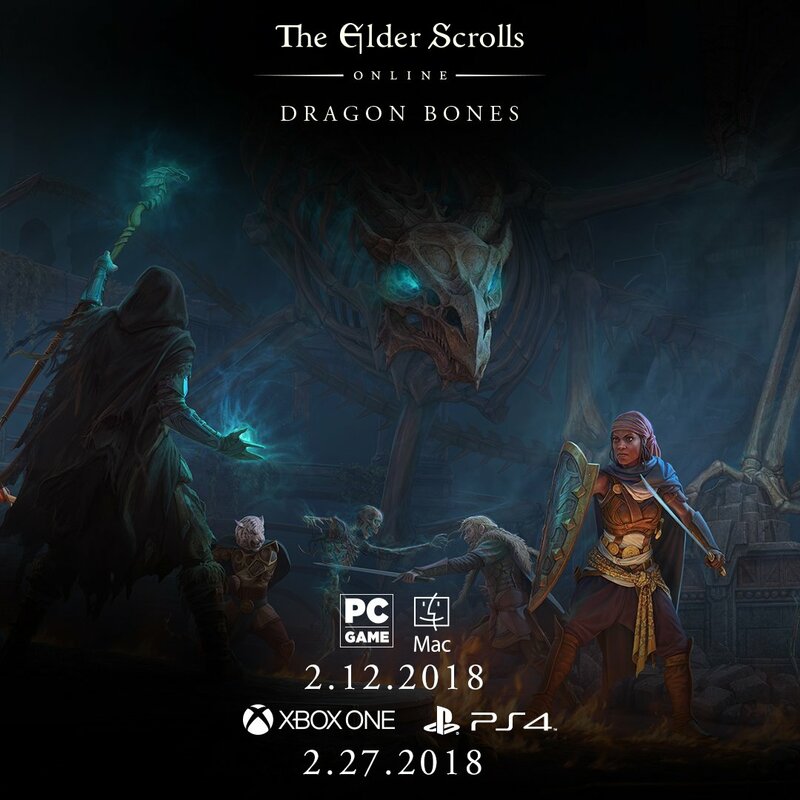 Announced a month ago, we finally know the release date for the next DLC of The Elder Scrolls Online with the name of Dragon Bones. And it's for very soon. Two new Battlegrounds: They are named "Mor Khazgur" and "Deeping Drome Dwarven ruin". Improved gameplay: Whenever a character earns a level, they will receive rewards and tips. The rewards could be gold, consumables, craft materials, a mount or even a crown crate. For tips, this will allow you to receive more information about the character's options regarding skills, mechanics and features.